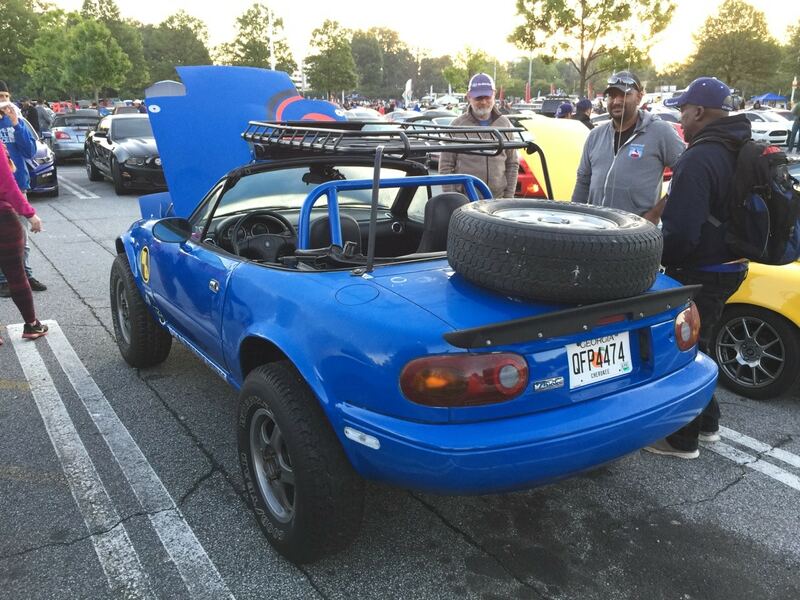 I have been going to the local Atlanta Cars & Coffee get together – Caffeine & Octane for over 6 years now. It is amazing how much the show has grown and changed. Here are some photos month by month since the beginning.